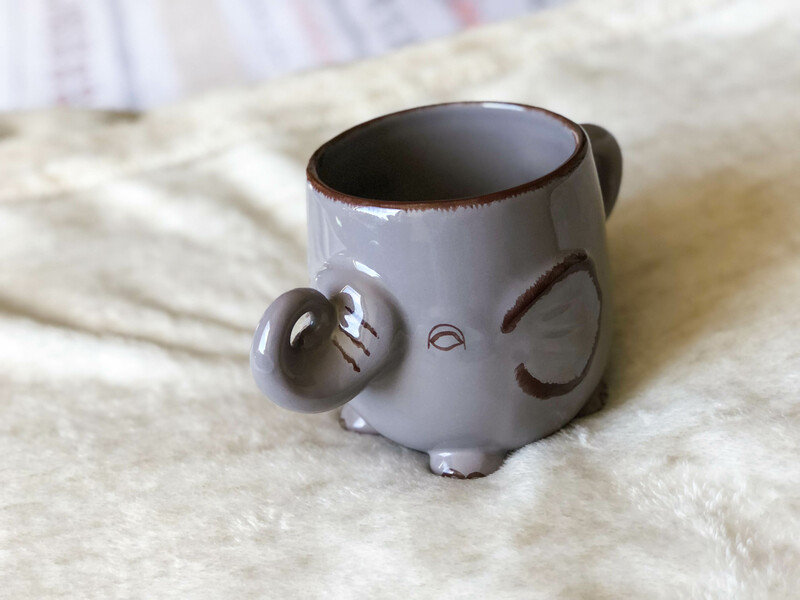 I have been collecting mugs for the past three years and it is honestly the best thing to collect. Why? 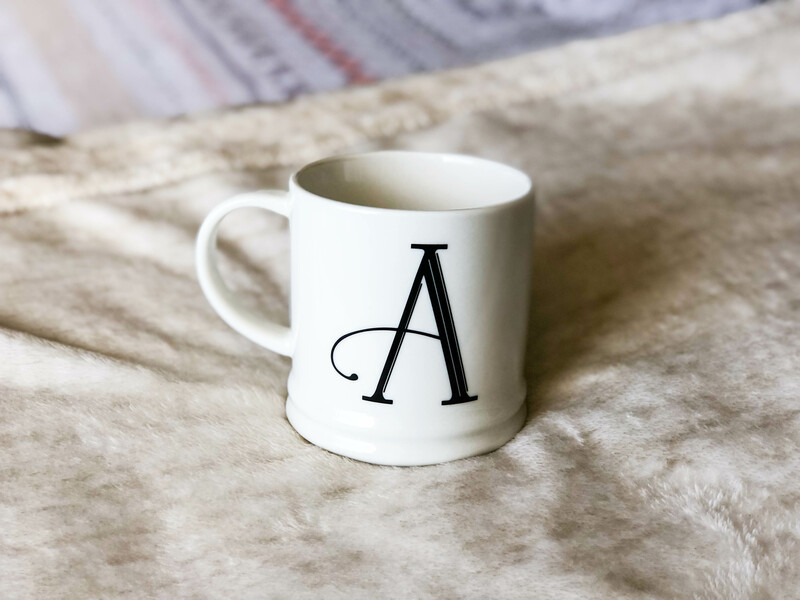 Because you can find almost anything you are searching for printed on a mug. 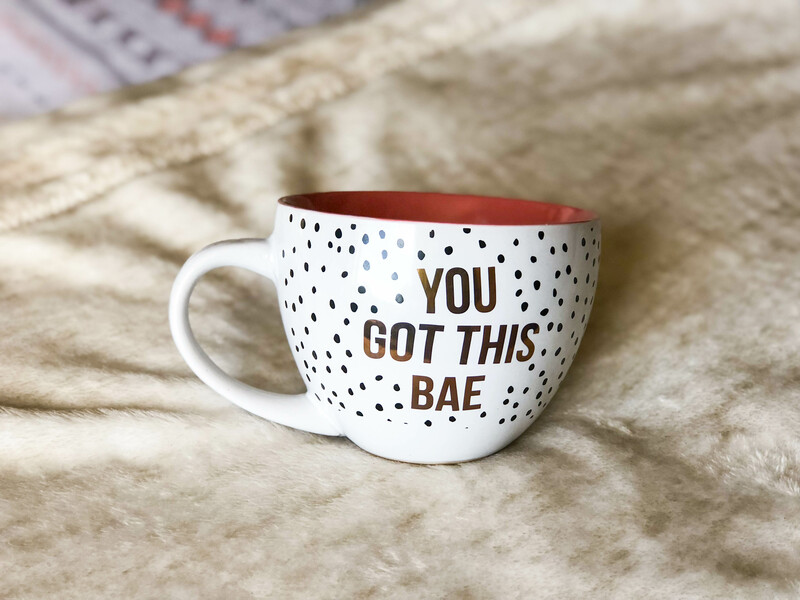 You want a mug with your favorite motivational quote? It’s probably on a mug. 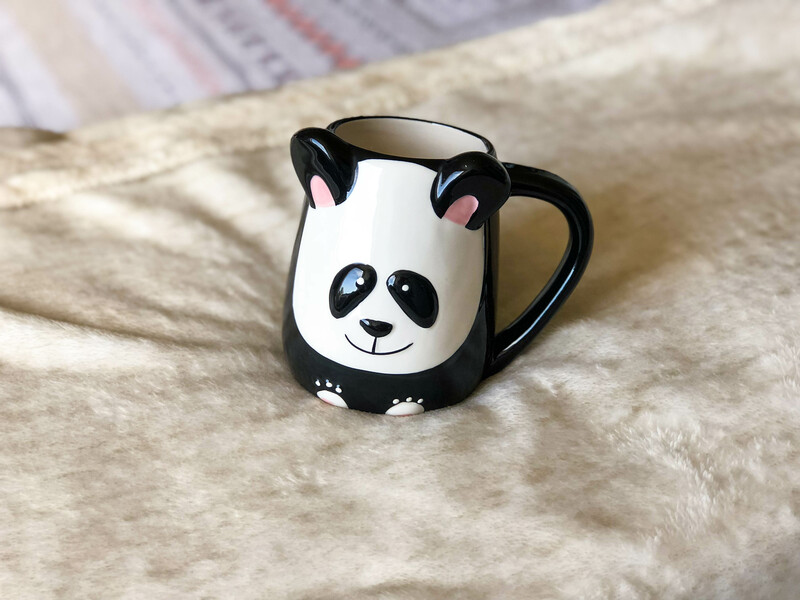 You want a mug with a cute panda eating bamboo? It’s probably on a mug. 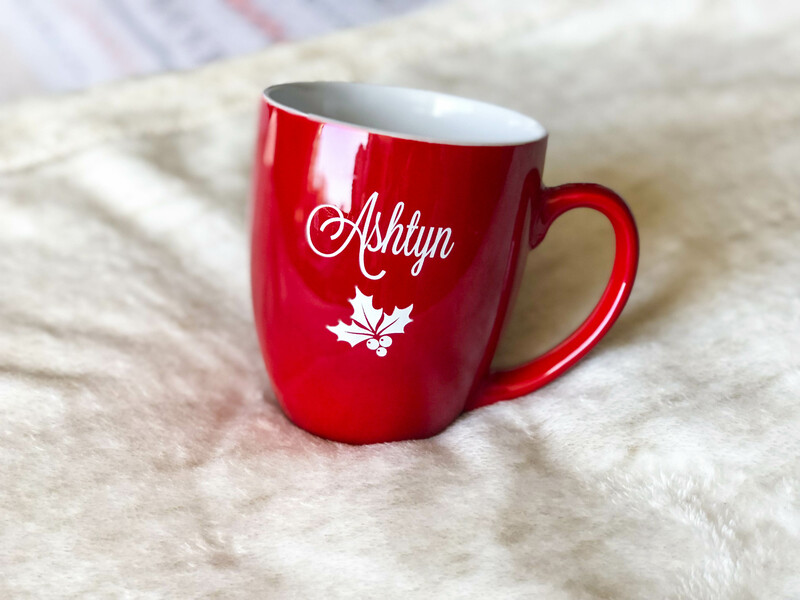 Even if you can’t find the exact thing you are looking for- online websites offer custom made mugs where people can put whatever they want on a mug and have it shipped straight to them. 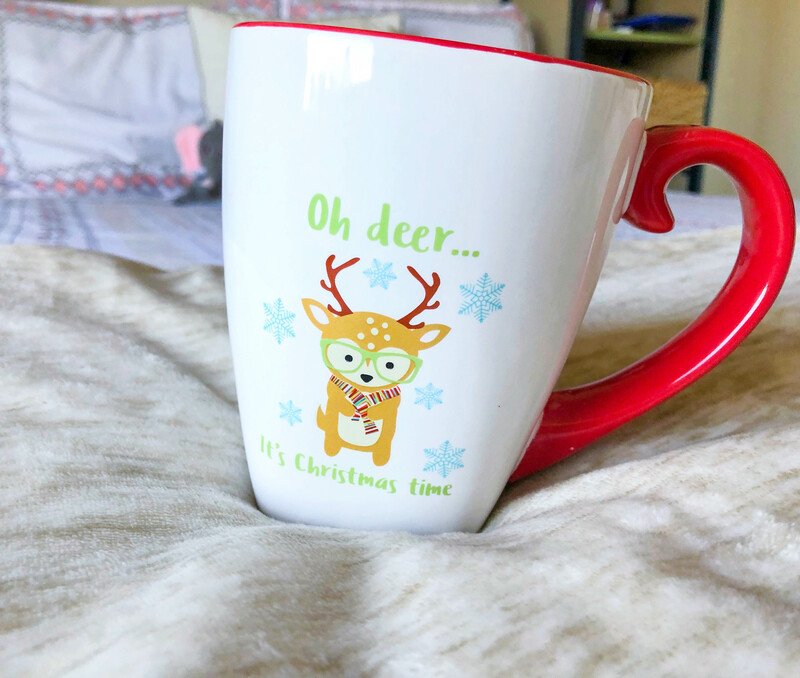 Either way, mugs offer people a way to look at their favorite things on a daily basis as they get ready for work, whine down from a long day, or just have a relaxation session in the middle of the day. 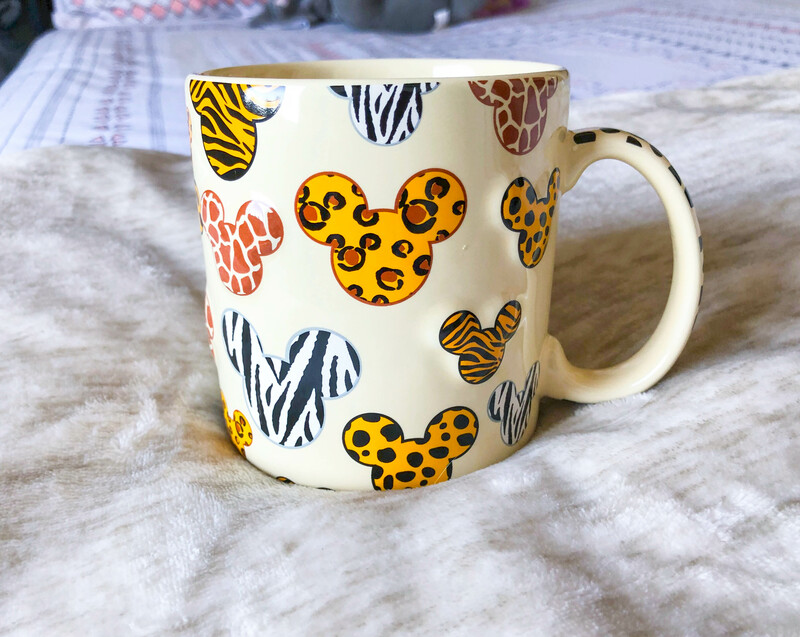 So here are my top 7 favorite mugs that make my day 10x better! Enjoy!